Image: Rob Latour/Shutterstock, Paras Griffin/Getty Images, Cindy Ord/Getty Images. Design: Ashley Britton/SheKnows. 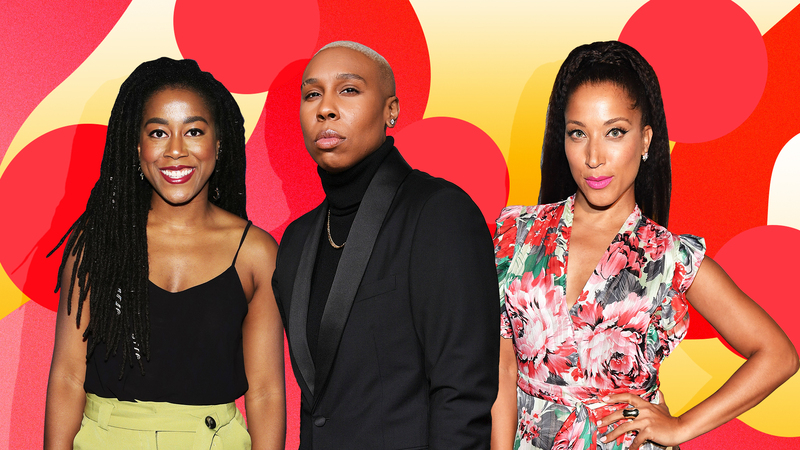 2018 was a big year in entertainment for people of color, and that included lots of opportunities for Black women to continue to carve out their space in a media landscape that has often excluded them. Inspired by the likes of Shonda Rhimes, Viola Davis, Issa Rae, Ava DuVernay and, of course, Oprah, Black women in entertainment are achieving new heights and also coming together to support their sisters in continuing to make advancements in the year to come. In that same spirit, we’d love to shine the spotlight on those who have been often overlooked or might not be on your radar (yet!) and are setting themselves up for a huge 2019. 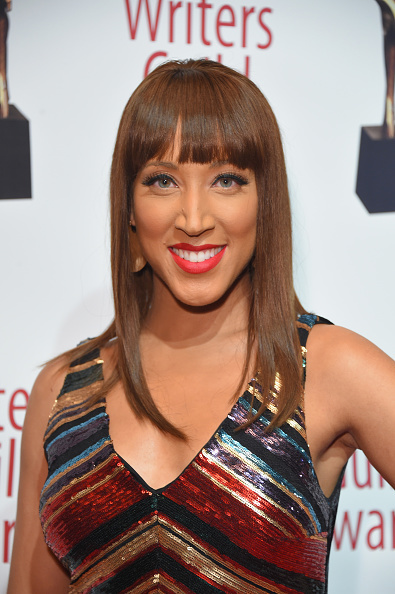 Robin Thede has been one of the few Black women to make her way onto the late-night circuit, with a stint as head writer for The Nightly Show With Larry Wilmore and her one season as the creator and host of BET’s The Rundown With Robin Thede. Thede just announced she will host a new HBO sketch comedy show called A Black Lady Sketch Show, produced by Issa Rae. Julie Dash made history as the first African-American woman to direct a feature film in the United States with her 1991 movie Daughters of the Dust. Dash spent many years directing TV movies and episodes of Ava Duvernay’s Queen Sugar. 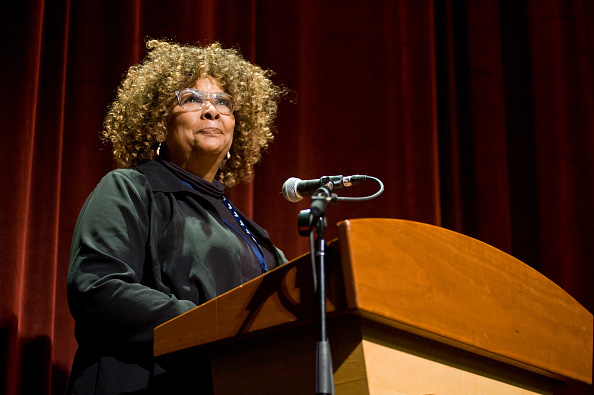 She is finally directing her second feature film, a biopic of political and civil rights activist Angela Davis. It took too long for this trailblazer to make her sophomore cinematic debut, but we’re glad she’s getting it. Nia DaCosta is a writer and director whose first feature film, Little Woods, will premiere later this year. 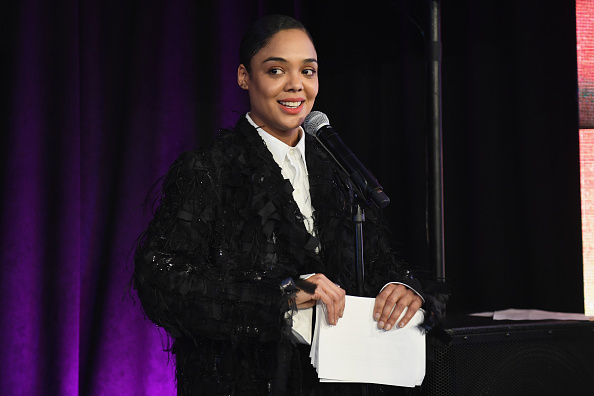 The film, starring Tessa Thompson and Lily James, already won the Nora Ephron Award at the 2018 Tribeca Film Festival. DaCosta was also tapped by Get Out writer/director Jordan Peele to direct his Candyman sequel, set for summer 2020. “To have a bold new talent like Nia at the helm of this project is truly exciting,” Peele said in a statement when the film was announced. 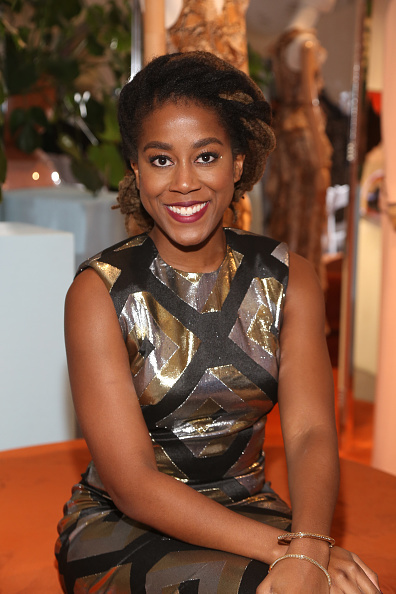 Tomi Adeyemi rocked the YA lit world with her debut novel Children of Blood and Bone. The novel, inspired by West African mythology and the Black Lives Matter movement, debuted at No. 1 on the New York Times bestseller list for young adult books after a pre-release media storm. The rights to a film adaptation have already been sold to Fox in a massive seven-figure deal. The second novel in the trilogy is set to be released in June. 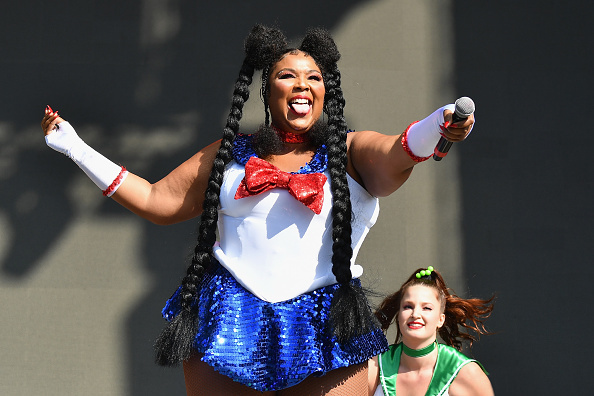 Indie hip-hop artist Lizzo is known for feel-good anthems where she twerks in Sailor Moon outfits while playing the flute. Lizzo and her backup dancers, the Big Grrrls — all plus-size dancers — celebrate inclusion, body positivity and individuality. In addition to her albums, Lizzo appeared as a guest judge on season 10 of RuPaul’s Drag Race and appeared in ModCloth’s “Say It Louder” campaign, The joyful performer is set to release her album Cuz I Love You in April, as well as kicking off a North American tour and appearing at Coachella. Marsai Martin is just 14 years old and will be starring in a movie, Little, that she pitched to Universal Pictures when she was just 10. She will also executive produce the feature film, likely making her the youngest person to do so. 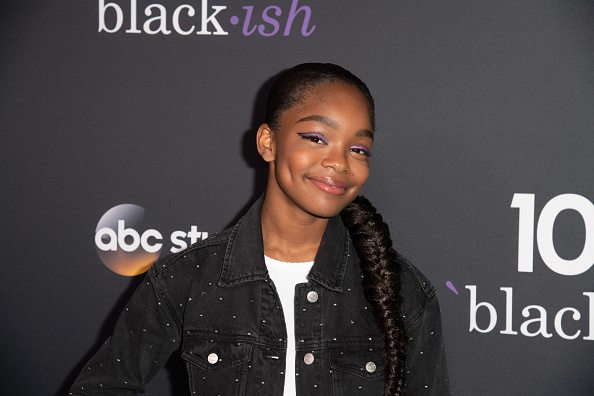 The young actor is a breakout star on the ABC show Blackish, having won two NAACP Image Awards for her role as Diane Johnson. Pay attention to this rising star, because she’s already making sure her voice is heard. Image: Getty Images for AT&T Hello Lab. 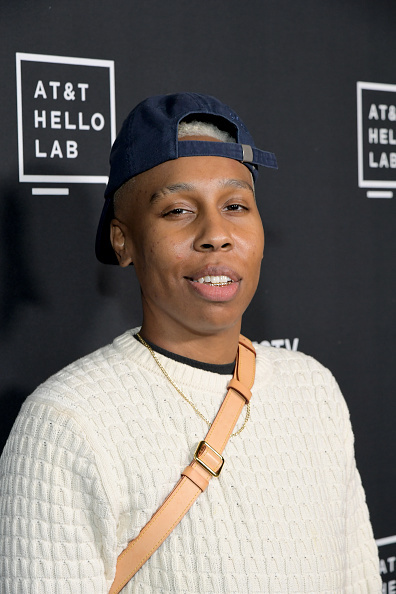 Emmy-winning actor, writer and producer Lena Waithe is determined to make more space for Black queer people in Hollywood. Waithe, who won an Emmy in outstanding comedy writing for the Thanksgiving episode of Master of None, has three major projects in production this year: season two of The Chi, about life on the South Side of Chicago; Boomerang, a series continuation of the 1992 Eddie Murphy film, and Queen & Slim, a thriller starring Daniel Kaluuya. Regina King has reigned on TV and in film for over 30 years but is rarely given her due. 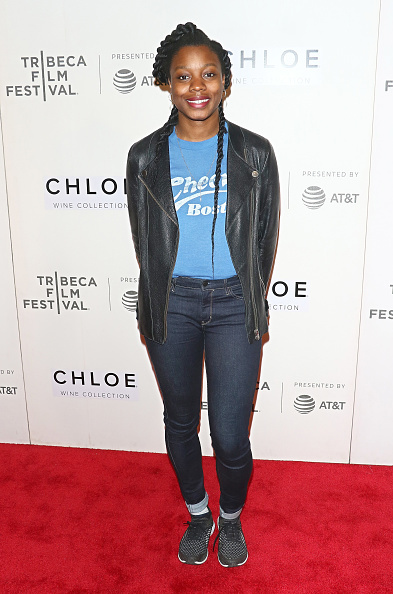 The actor, director and producer has won several awards, including an Emmy for outstanding lead actress in a limited series for Seven Seconds, and multiple supporting actress wins, including a Golden Globe for her role in If Beale Street Could Talk. She’s also directed several episodes of television, including Scandal, This Is Us and Insecure, and will soon star in HBO’s new Watchmen series. Don’t sleep on the King this year. Tessa Thompson might already be on your radar, but the Thor: Ragnarok actor isn’t just lighting up the big screen with her talent. Recently, she led the Time’s Up “4 percent challenge” announcement at the Sundance Film Festival, encouraging more Hollywood power players to hire female directors. Thompson also committed to doubling the number of female journalists and journalists of color getting access to cover her films this year, something many marginalized critics have struggled with. She will star in this year’s films Little Woods and Men in Black: International and is expected to appear in Marvel’s Avengers: End Game.